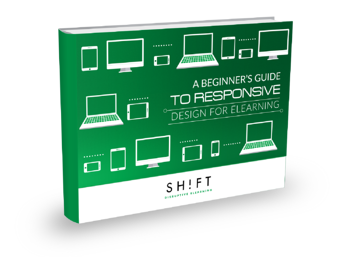 Stop viewing online training traditionally, it's time you get into the responsive mindset. With the huge influx of smartphone adoption, mobile Internet usage, and switching between multiple screens, creating a responsive learning experience for all devices is quickly becoming the norm. Therefore, you need to make sure that the courses you create smoothly run across all devices (even those new to come). Not in the Responsive train yet? This eBook is your place to start.